Chartered Physiotherapist and shoulder specialist Eoin Ó Conaire has appraised the highest quality research and drawn on his many years of experience in rehabilitating shoulder problems to devise exercise programmes for the rotator cuff that is based on the best available evidence. 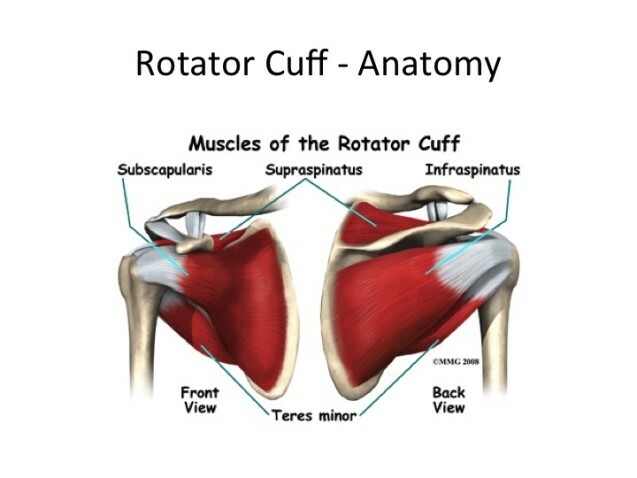 The rotator cuff is a sling of muscles that comes from the shoulder blade and attaches via tendons to the “ball” of the ball and socket joint of the shoulder. A fraction of a second before you raise your arm, the rotator cuff muscles contract to help keep the ball centred in the socket. If these muscles or their tendons are weak, injured or worn then this affects their ability to keep the ball centred in the socket during movement. For example the tendon at the top of the shoulder is called the Supraspinatus. The primary function of the Supraspinatus is to prevent the ball from moving upwards when you lift your arm. If this tendon is not carrying out this role due to injury then the ball moves upwards as you raise the arm. This can cause pain, irritation or further injury or wear and tear. For a more detailed explanation of how tendons become worn or injured read Eoin Ó Conaire’s blog here. Based on these principles Eoin has devised an approach to rehabilitation for the rotator cuff that has demonstrated excellent outcomes. The exercises are gradually built up from basic “rotator cuff activation exercises” to higher level strengthening. Eoin also bases some of his rehabilitation techniques on the natural way that babies and children develop strength and stability in the shoulder. A 6 month old baby has only a tiny sliver of a rotator cuff. However over the subsequent 2 years, achieves strength and stabiility and a fully functional rotator cuff through weight-bearing activities such as pushing through the arms and crawling. 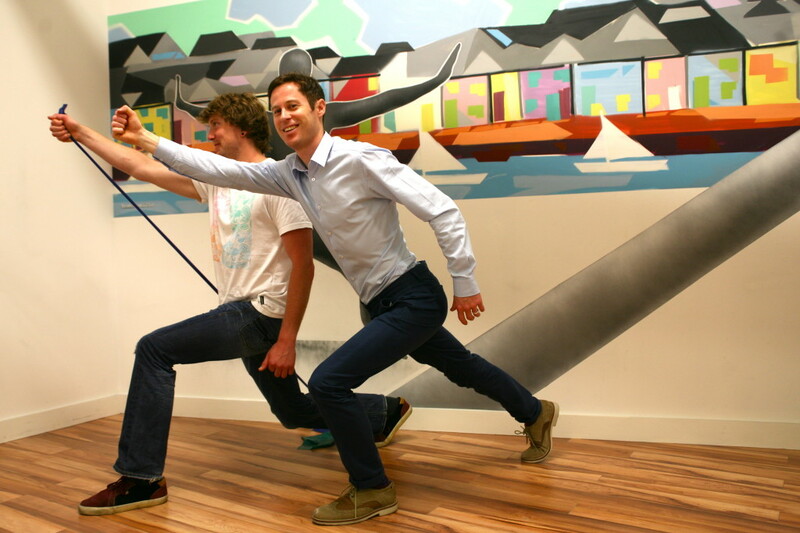 Eoin borrows from these normal developmental techniques and incorporates weight-bearing exercises through the arms into his rotator cuff programme. Why should you try physiotherapy exercise before considering surgery? Since 2005, five research studies have demonstrated very clearly that exercise is as effective as surgery for rotator cuff-related shoulder pain. Furthermore, two high quality research trials have demonstrated that physiotherapy exercises reduce the need for surgery by up to 80%. If you think that you have rotator cuff problem and would like to book an assessment with Chartered Physiotherapist and Shoulder rehabilitation specialist Eoin Ó Conaire, you can call the clinic on 091 727777 or get in touch via the contact page.